The Pioneer Room was established in 1992 with a bequest from historian Frances Beven Ryan. 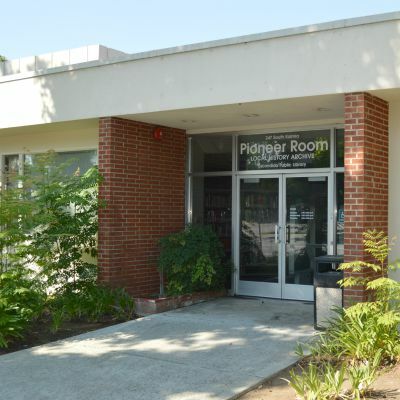 It houses the Library's collection of local Escondido history and genealogy research materials. 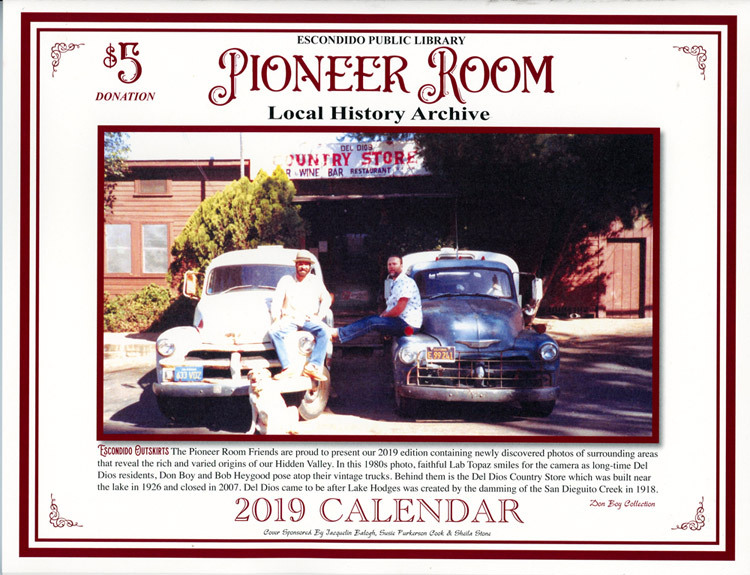 The Pioneer Room is now on HistoryPin! 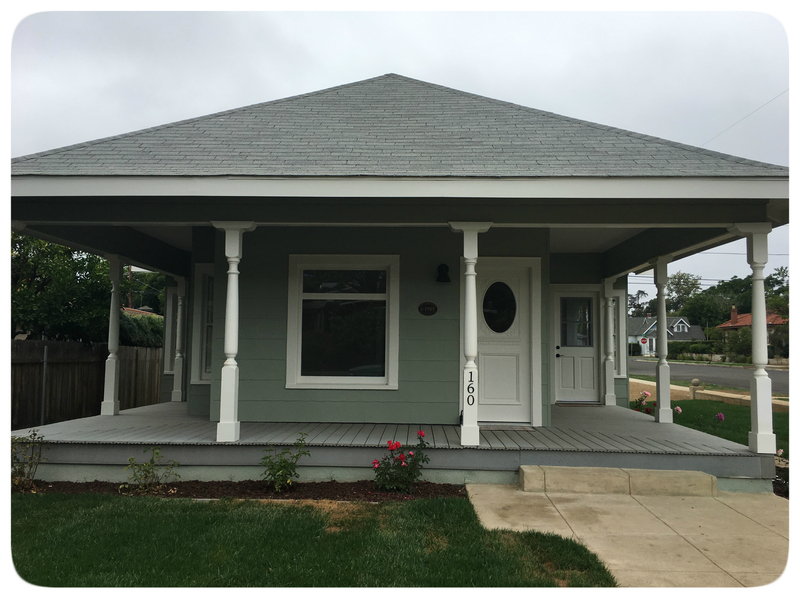 Ever wonder where the historic buildings of Escondido were located? Have you ever wandered along Grand Avenue and thought about what a business or restaurant used to be? Fear not! The Pioneer Room is now on Historypin, a website that "pins" photographs to geolocations.Features allow for searches by date and address, or to make comparisons between the past and present. Explore the historic buildings of Escondido here: Escondido Historic Building Collection. 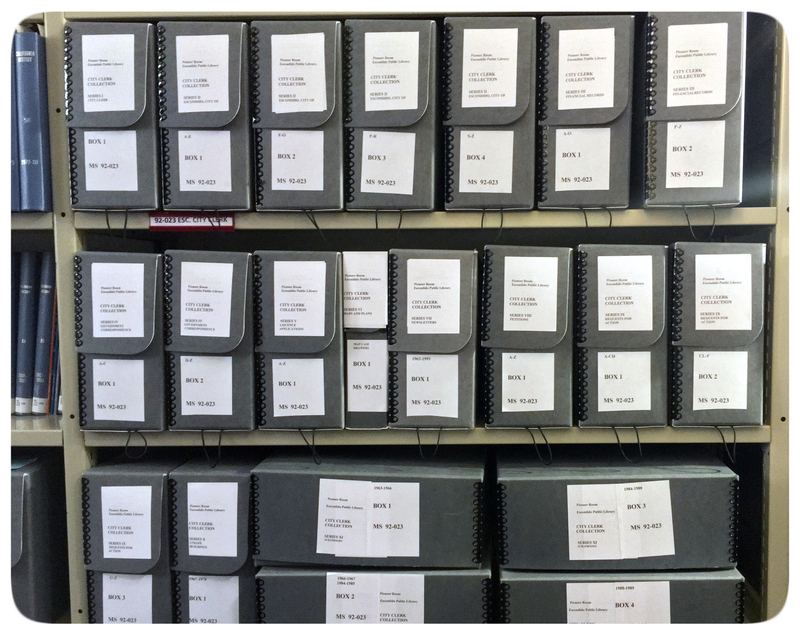 Explore the Pioneer Room's archival and digital collections. Search for information on family members. Discover the history of your home or property. 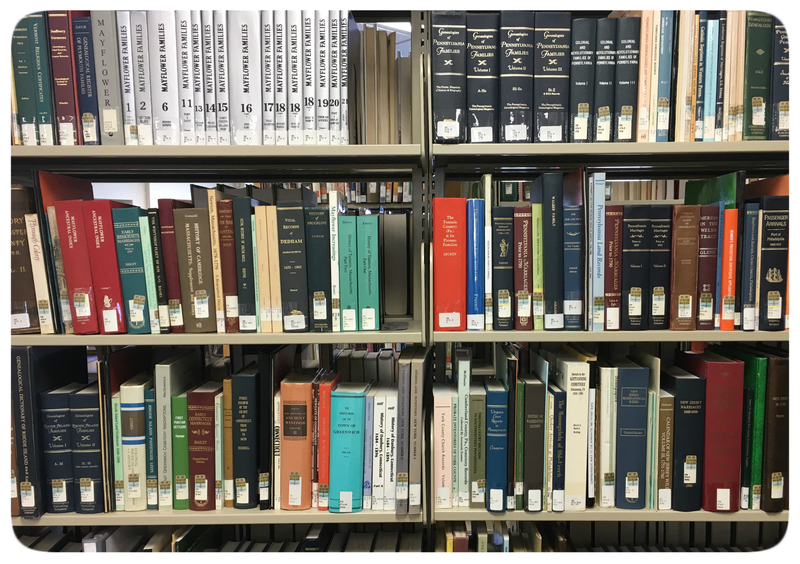 Other reference materials include maps, telephone directories, and newspapers. 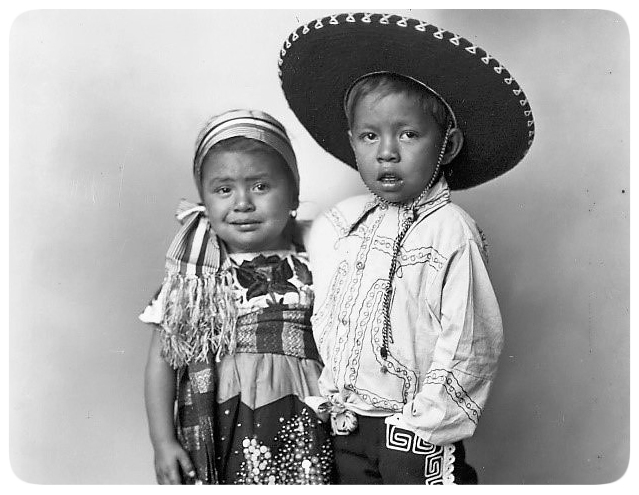 View historic images pinned to their geographic locations.